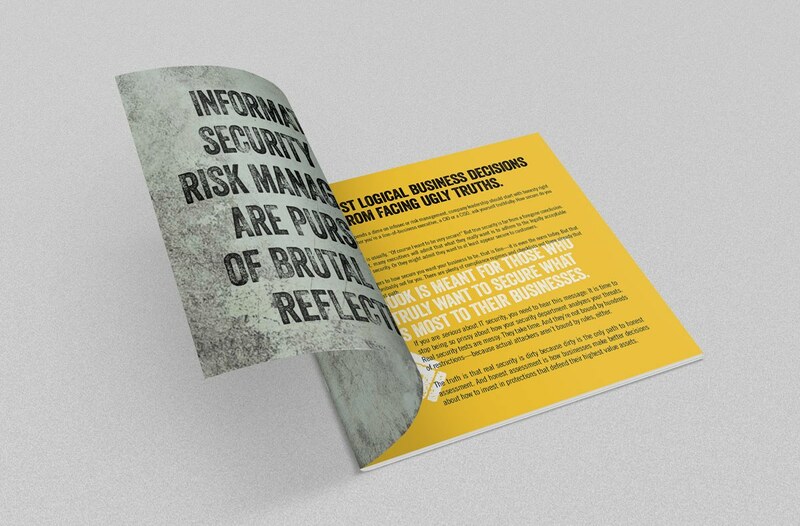 True information security isn’t clean and tidy. Data thieves and hackers will use any dirty trick they can to exploit weaknesses in apps and software. 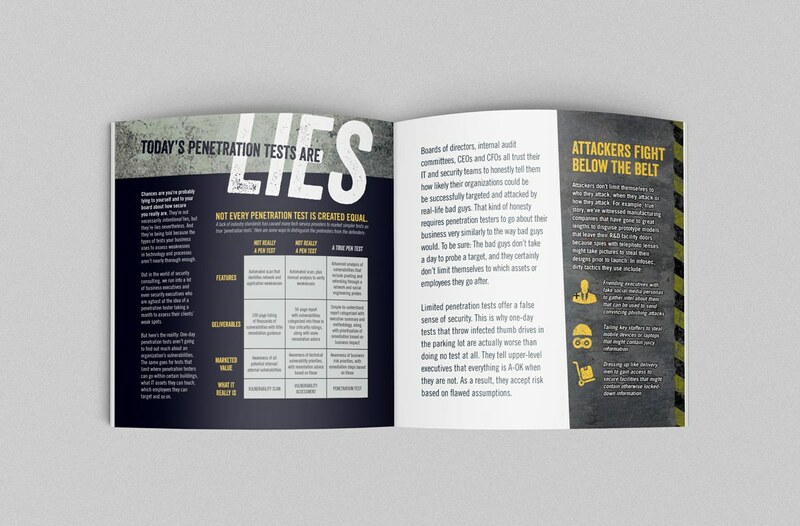 Shouldn’t penetration testers do the same? 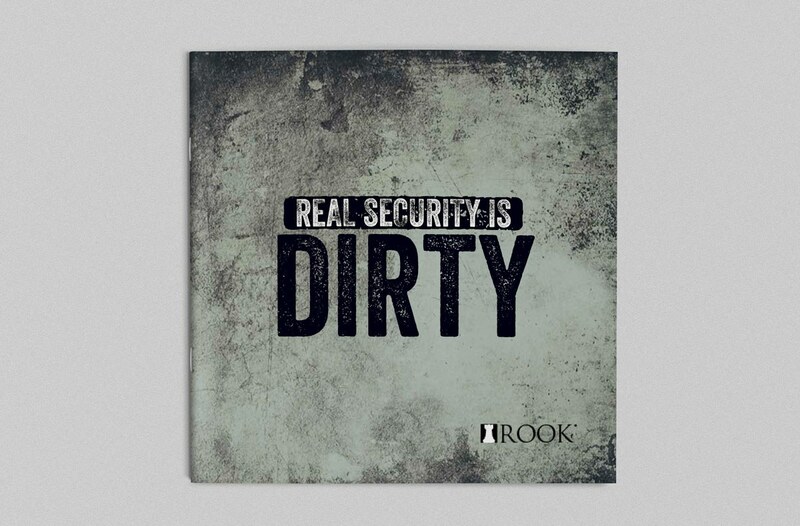 That’s the message Rook Security wanted to get out to prospective clients. 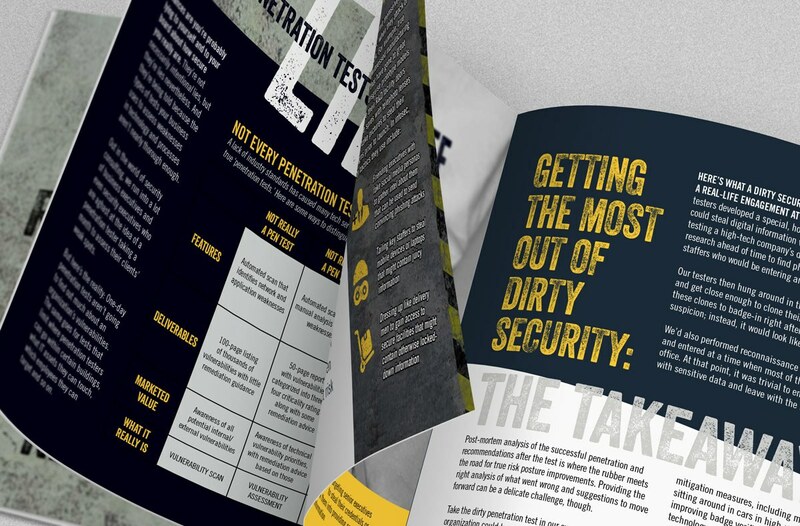 Working with the team at Mission Control Communications, we put together this eBook designed to evangelize “dirty” security testing.